Turkeys, Pilgrims, Family, and pie. All the best for little guys (and gals). Next Thursday will be Thanksgiving in the U.S., a time to spend with friends and family celebrating what we are thankful for this year and eating lots of yummy food. 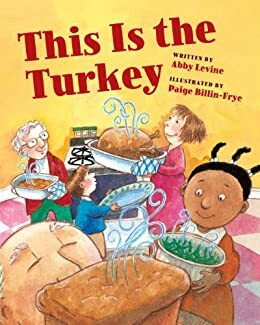 Here are some books to read, songs to sing and even a silly dance to do while the turkey’s in the oven or after the dishes are done. A hilarious, kid-friendly take on Thanksgiving — full of family, food, and lots of fun! It’s another Thanksgiving at Grandma’s. Gavin expects a long day of boredom and being pestered by distantly related toddlers, but his cousin Rhonda has a different idea: make a break for it — out of the kids’ room to the swing set in the backyard! Gavin isn’t so sure, especially when they encounter vicious guard dogs (in homemade sweaters), a hallway full of overly affectionate aunts, and worse yet, the great wall of butts! 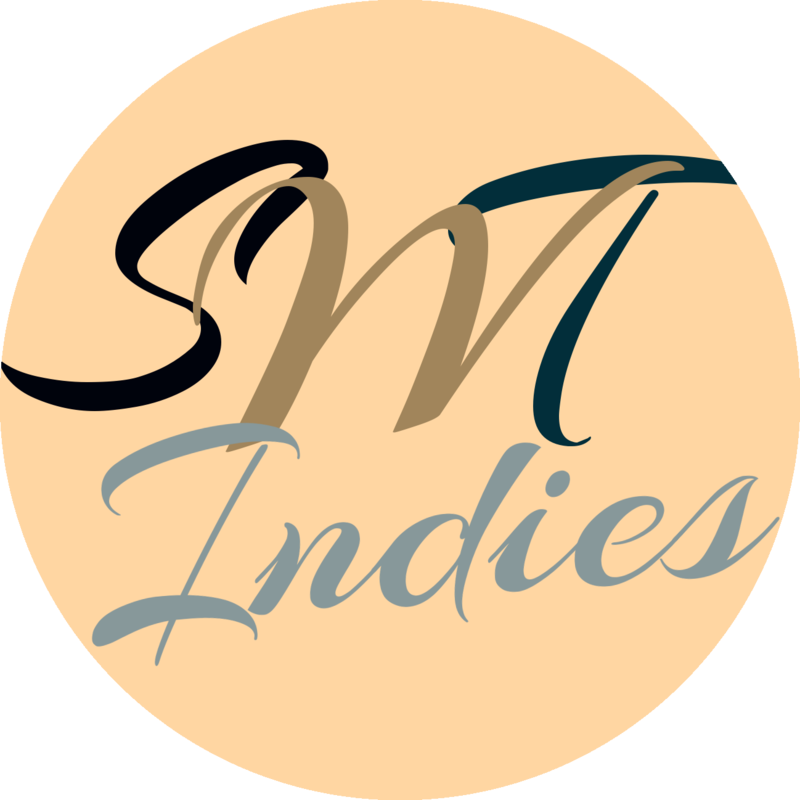 Will they manage to avoid the obstacles and find some fun before turkey time? Or will they be captured before they’ve had a taste of freedom? It’s almost Thanksgiving, and Tuyet is excited about the holiday and the vacation from school. There’s just one problem: her Vietnamese American family is having duck for Thanksgiving dinner—not turkey! 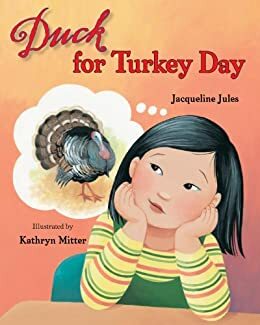 Nobody has duck for Thanksgiving—what will her teacher and the other kids think? 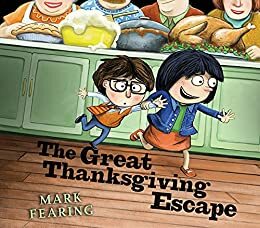 To her surprise, Tuyet enjoys her yummy Thanksgiving dinner anyhow—and an even bigger surprise is waiting for her at school on Monday. Dinners from roast beef to lamb to enchiladas adorned the Thanksgiving tables of her classmates, but all the celebrations had something in common—family! Kids from families with different traditions will enjoy this warm story about “the right way” to celebrate an American holiday. Thanksgiving is here! Jesse can’t wait because this year all the relatives are coming to his house. When everyone arrives, they sit down to dinner and round the table (and the turkey!) they go, each taking turns to remember the year’s blessings. More songs from Silly Bus on their YouTube page. 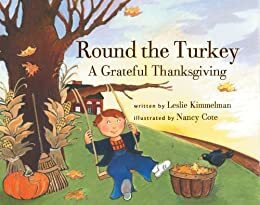 There are lots of other songs and dances on The Learning Station’s Thanksgiving and Fall Playlist. Thank you for stopping by! We hope to see you again soon for one of the upcoming winter holidays.